Designing and Installing a sprinkler system correctly is an important task. A well designed and properly installed irrigation system is crucial for a healthy lawn. 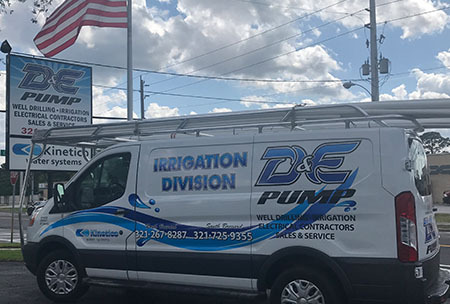 At D&E we can provide you with a professionally designed and quality sprinkler installation that efficiently provides your landscape with the exact amount of water needed. 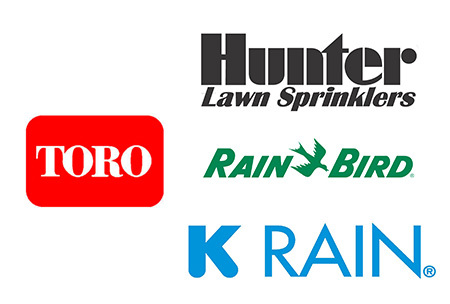 One of the most common requested service we receive is to replace broken sprinkler heads. There are many reasons why heads need to be replaced–they’re driven over by lawn mowers,weed eaters, or they can become clogged. It’s very important to replace defective heads as soon as possible. We Fix and Install Sprinkler Systems!